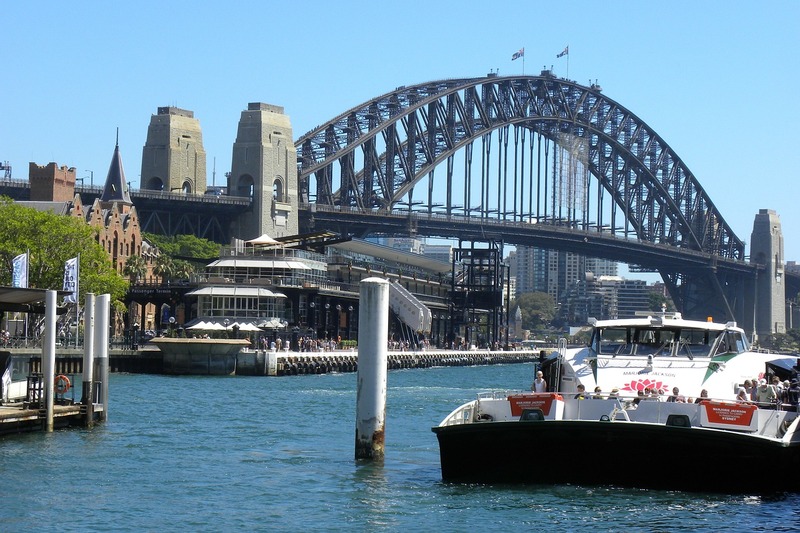 If you opt to climb the Sydney Harbour Bridge the traditional way, you will probably have to spend a little less than $150. That is a lot of money that you can easily save up if you would just stroll along the bridge’s eastern edge’s pedestrian pathway. The views of the bridge and the festivity around it will ensure you have some unforgettable moments. 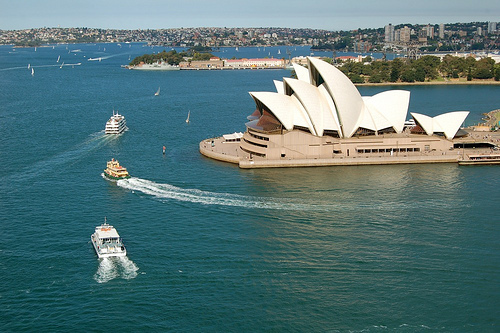 You can’t exclude this activity from your never-miss free things to do in Sydney. 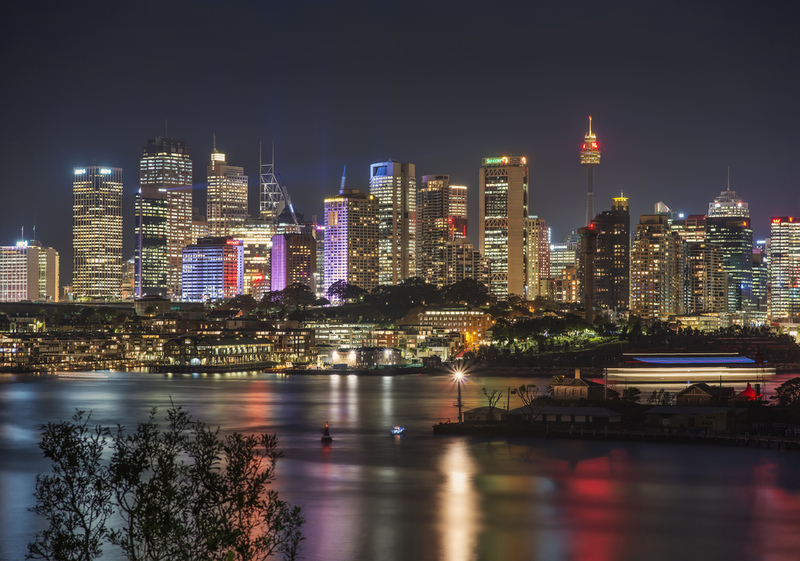 It is easy to enjoy the best views that Sydney offers – for free – from the North Head Lookout. Here, you can have fun gazing out and enjoying Sydney’s skyscrapers. And if you are really lucky, you may even have the opportunity to see a whale or two. Go to the North Head at sunset and have one spectacular Sydney moment. You do not have to pay for an entrance fee to enjoy beautiful botanical scenery. Sydney has the Royal Botanic Gardens that you can visit if you want to be surrounded with tropical greenhouse while having a picnic at the heart of the city. This is an activity to include in your list of free things to do in Sydney when you are in a group of people. Visiting Opera Bar, a nice terrace bar, will give you the chance to enjoy magnificent harbour views and free nightly live music. This place also offers the same treat every weekend afternoons. Bondi’s Beach Road Hotel also offers free live music. You can find many more places in Sydney where you can enjoy free live music. There is no need to go to the Sydney Aquarium to see lots of marine life. 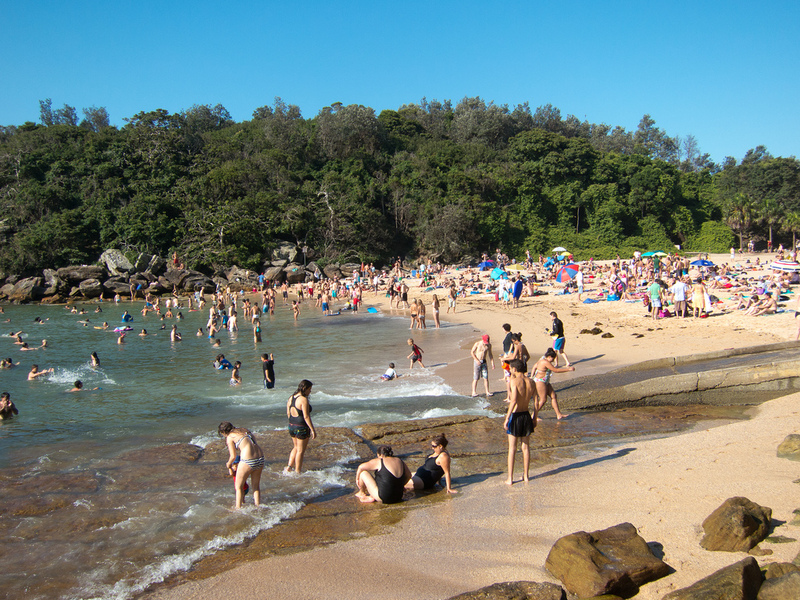 You can enjoy them in their natural habitat by visiting Shelly Beach, Gordon’s Bay and Clovelly. Do not forget to bring your swimming goggles. If you love spotting wonderful sea creatures, you have to include it in your never-miss free things to do in Sydney. Be the first to comment on "10 Top Free Things to do in Sydney"